The book about the award-winning archaeological research at Star Carr in North Yorkshire is open access and available now. 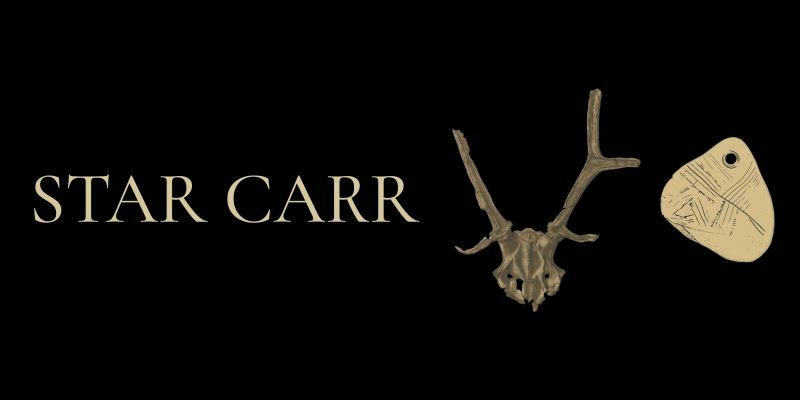 Star Carr is the first book from White Rose University Press, showcasing the incredible rare artefact finds from Stone Age Britain made by the award-winning archaeology team at the Star Carr dig in North Yorkshire. The two volume work is the culmination of decades of archaeological investigation at one of the most important Mesolithic sites in Europe. Discovered in the late 1940s, the site has become famous in the archaeological world for the wealth of rare organic remains uncovered. From 2003 to 2015, excavations explored in depth how the site was used. The findings show that Star Carr is much larger and more complex than ever imagined. 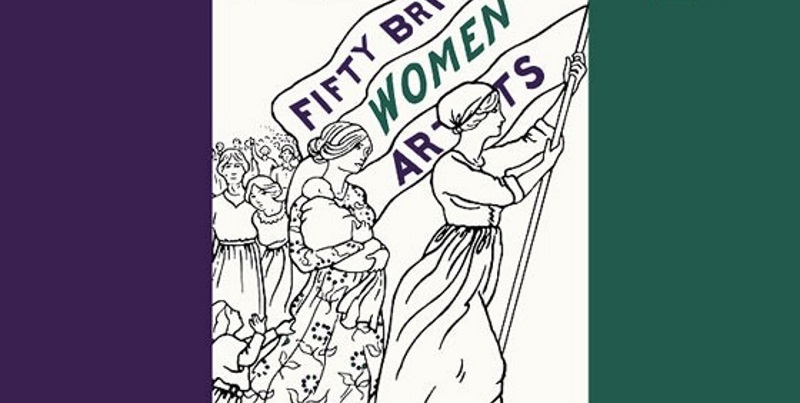 Published by White Rose University Press and funded by Historic England, this publication is free to read online and download or in printed versions. “The publication of this monograph focussed on one of the UK’s most significant archaeological sites marks a significant milestone for the White Rose University Press. Open access publishing for monographs is still in development and we are delighted to be breaking new ground in making such important academic work accessible to all”. The digital archive of the project has also been made available for free via The Archaeology Data Service, also funded by Historic England, allowing people to examine the data and records for themselves: Star Carr and Lake Flixton archives. White Rose University Press is a collaboration between the Universities of York, Leeds and Sheffield, committed to supporting open access publishing. The Press already publishes journals through the White Rose University Press portal. Two further books, one on the poetry of Tristan Corbiere and one a translation of the Occupation diaries of Madeleine Blaess, will be released in the coming months. Follow the Press on Twitter for announcements of forthcoming books and journals.